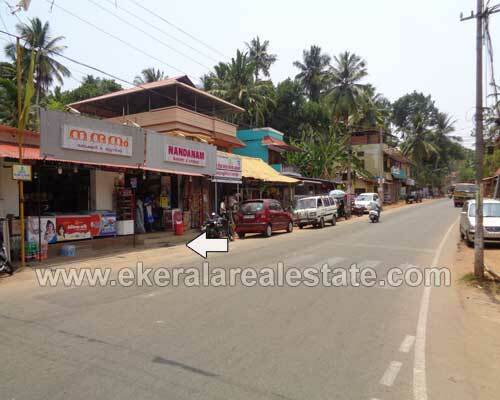 Land located at Poonkulam Junction, Opposite to SBT. Land area: 12 cents, 400 sq.ft. Shop.